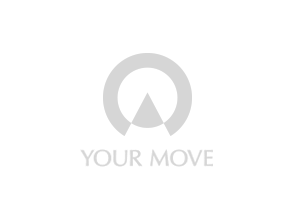 Your Move estate agents Rainham is in a prominent position in the High Street. We have a car park open to the rear which can be accessed via the side road between the Church and the Cricketers or via Orchard Street. For Public transport users there is a bus stop just outside and we are about a 5 minute walk from the train station. The Rainham branch are a friendly team and we can help with all aspects of property buying, selling and letting. Whether you are looking to buy your first home or looking to relocate we can help. Speak to one of our experienced staff who are always happy to help.